Hello and welcome to my website, I'm a freelance photographer based in London. 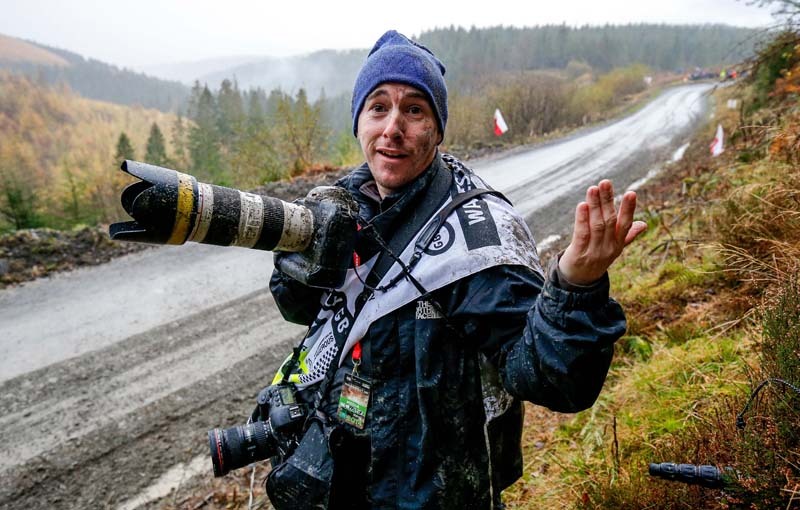 Currently working with the Press Association, Backpage Images and other clients covering sporting events in the UK and abroad for the past 4 years. Including some events such as Wimbledon past 3 years running, World Athletics Championship & World Para Athletics Championships. Previously I worked as a staff photographer for over 10 years as an integral part of photography team at Action Images. Covering countless sporting events taking me all over the UK and abroad. Working independently and as part of a team on both editorial and commercial briefs. Working for a host of different clients such as British Athletics, FIFA, Tottenham Hotspur, Barclays, the FA, Investec, Capital One, BMW, LMA and many more. Previously I had the privilege of shooting London 2012 Olympic & Paralympic Games, plus the Glasgow 2014 Commonwealth Games. As well as cover all levels of football from Premier league down to Non league including European and International games. If you have some time take a look at some of my blogs I have written & films I made while on assignment abroad since 2014 to the present. My main love of sport is athletics as if I'm not photographing it, I'm training and when possible completing in it. From the age of 12 I've been involved in the sport for my Local athletics Club Herne Hill Harriers in South London. In that time I've probably taken part in every event apart from a handful. For past 18 years my main event and specialty has been the Pole Vault from when you see me in person I don't fit the normal hight or build but as in life 'Never judge a book by its cover'. Stepping away from Sport & PR work I have extensive archive of travel photography from many different locations around the UK and in Europe, Russia, Hong Kong, Morocco and many places around the United States of America. If you would like further information or to enquire about my availability for freelancing, please feel free and contact me. As you can tell from the photo below, I’m always keen to go that extra mile to get that picture!